We are very happy to welcome them back to Berlin all the way from New Zealand! Private classes are a great way to speed up your learning process! 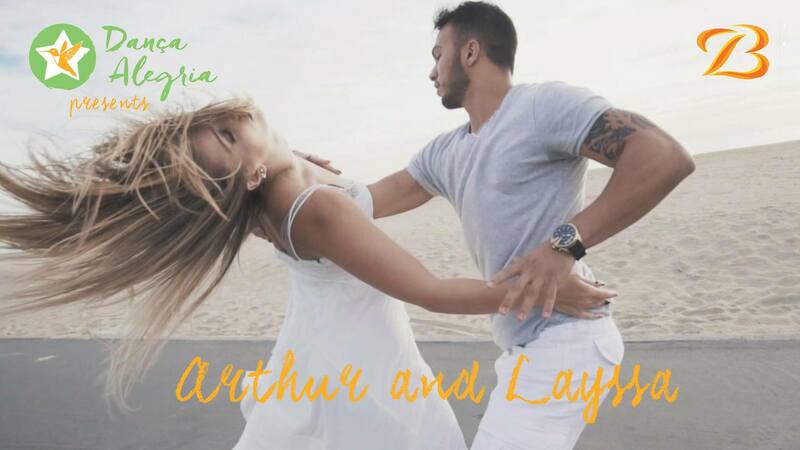 Arthur & Layssa are also available for private classes in Berlin. Contact us at info@danca-alegria.de for more information on time and prices.